A Hyperconnected Community of Serious Experience. HoloCosmos is a holographically cross-pollinated community of over 25 artists, engineers, animators, videographers, musicians, writers, and producers with a history of successful delivery of every kind of digital production. "Holo" in this case means each of the teammembers is a wizard in his or her own domain, but each is cross-disciplinary and multifaceted in their approach to a project. We teach each other, learn from each other, and support each other. The HoloCosmos team has provided full-service digital media solutions for emerging and established companies in the technology, media, financial services, healthcare and education industries. We have assisted numerous businesses in the deployment of commerce, entertainment, and knowledge-sharing solutions. 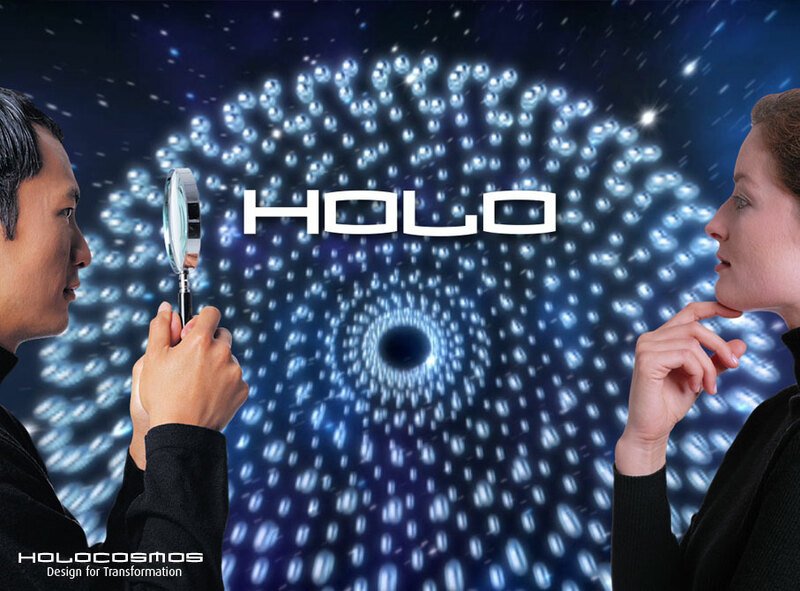 The HoloCosmos team is lead by Brooks Cole, the Founder, CEO and Creative Director of HoloCosmos. 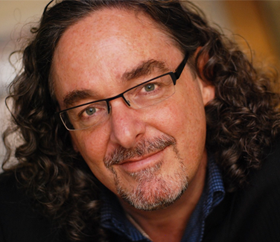 Read Brooks' Bio to find out about where HoloCosmos came from and where it's going.